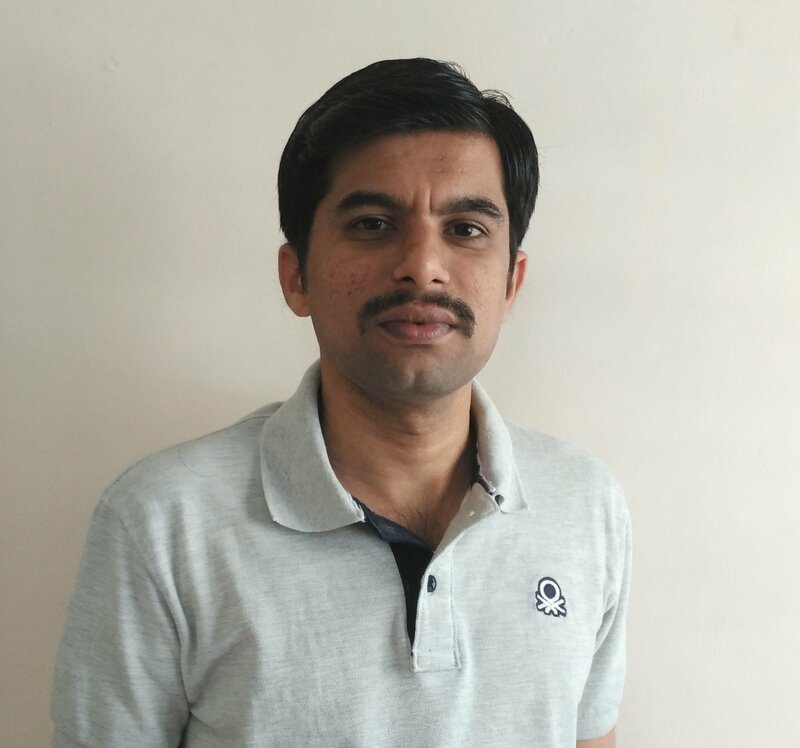 Last Saturday at around 9.00 PM I received a call from Aditya Patil, student evangelist for YourStory.in inviting me to a meet up at coffee day in basaveswar nagar. My Sunday was not yet planned; hence I agreed to attend the meeting. If anyone is unaware of YourStory.in here is a brief on what they do. YourStory.in is a media company which covers news on business, particularly startups. They generally include intelligent and innovative startups in India. The site also has many articles and videos which are help full for an entrepreneur. In more simple words YourStory.in is TechCrunch for India. Before I proceed to speak about meeting, I have to tell you how I got in touch with YourStory.in. That’s pretty simple in fact. You are supposed to fill an online form. 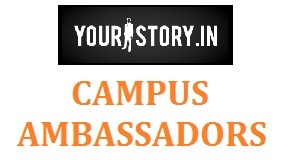 This article YourStory Launches Student Campus Ambassadors Program has to guide you through the process. Being said that, the meet was to hunt for student ambassador at different colleges and build a huge network. Aditya said “YourStory.in is starting up slowly to build student entrepreneurs and will grow big soon”. It was a nice and small meet with small group. I was given a document explaining the vision of the meet and so on. Moving on to my opinion, this get-together was good enough to meet new people with same interest but had nothing to gain at the end of the day. It would be good if a meet consist of few guidelines about how to evolve as student entrepreneur. The meet was more of promoting the YourStory.in such tell you friend, like facebook page and so on. Hence the heading – YourStory.in is building a physical network with students. In other words I didn’t find much to carry along with me other than papers, before I leave the venue. There is one thing which I have to appreciate them. They addressed the importance of getting in touch with other people. Aditya said “Once the network grows big YourStory.in would conduct few seminars at different colleges. By networking students at every college, one can share what’s happening at their college with others.” Of course, this is how people meet a right person for their business. At last, anything can happen over of coffee, from love to breakup; startup to windup.